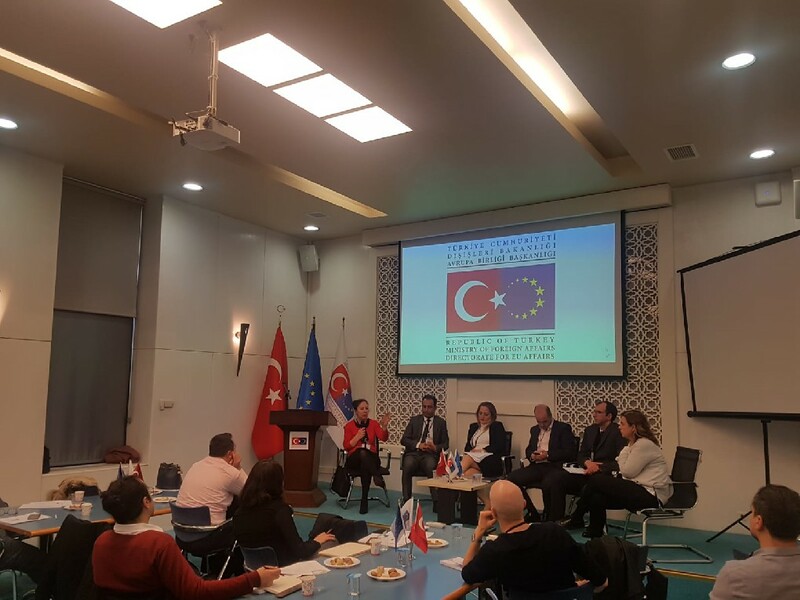 Deputy Minister of Foreign Affairs and Director for EU Affairs Ambassador Faruk Kaymakcı paid a visit to the United Nations Development Programme (UNDP) Regional Centre for Europe and the Commonwealth of Independent States in Istanbul. 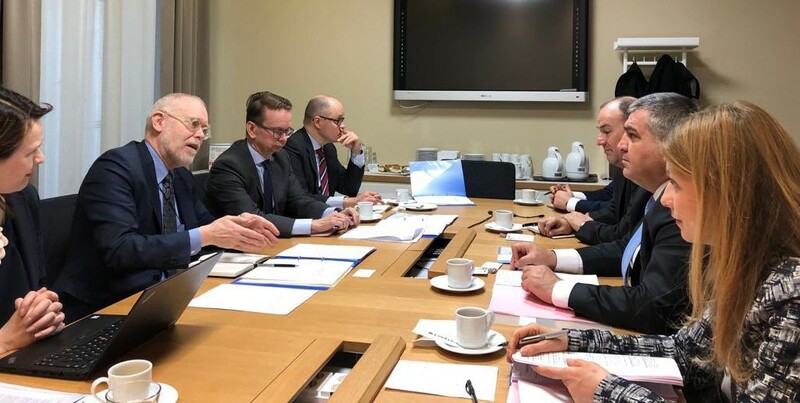 During the meeting, an exchange of views on cooperation opportunities in the framework of Sustainable Development Goals for ending poverty, protecting planet and ensuring all people enjoy peace and prosperity took place. 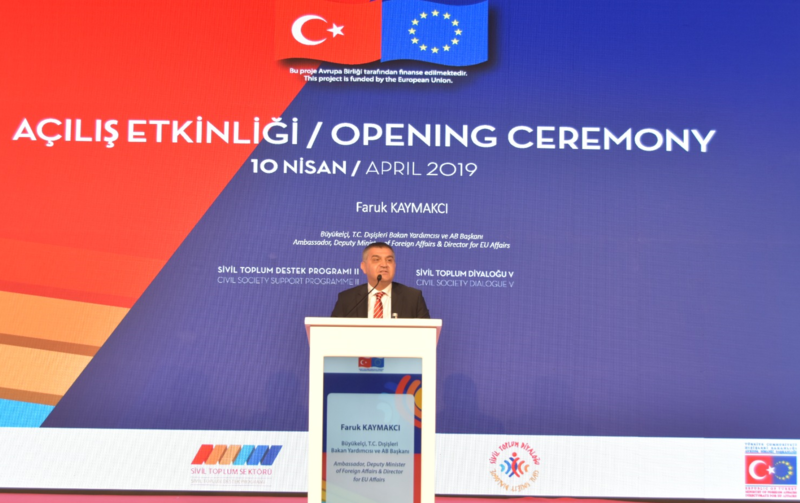 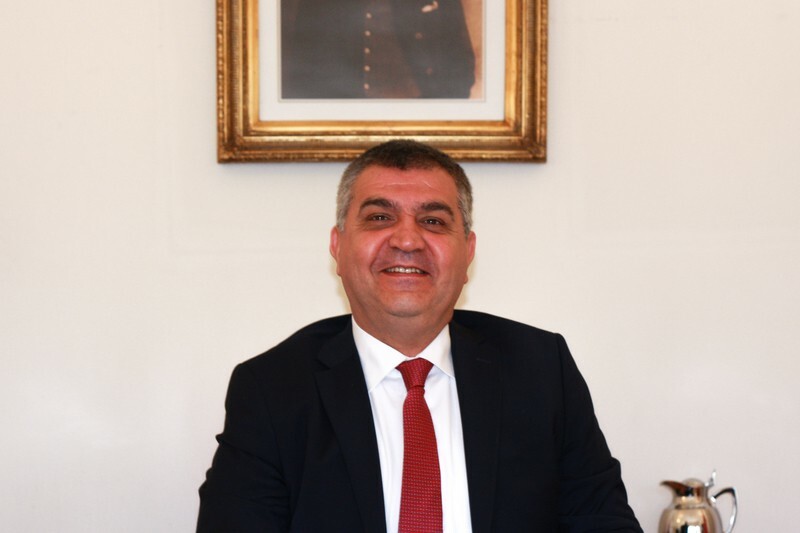 Deputy Minister Ambassador Faruk Kaymakcı emphasized that UNDP Regional Centre for Europe and the Commonwealth of Independent States located in Istanbul reflects Turkey’s increasing role on the international stage.